When NASA cancelled its Mars Insight mission late last year, just three months before its scheduled launch, it wasn’t clear if the lander would ever make it to the surface of the Red Planet. Today, that lander got a second chance and a new launch date in 2018. 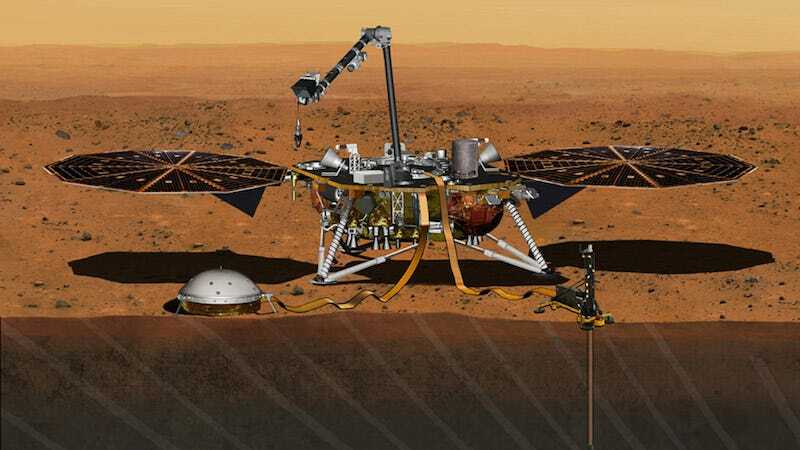 Insight was originally scheduled to launch this past March with the goal of collecting all kinds of data about what’s happening in Mars’s interior. But then, one of the lander’s vacuum-sealed instruments, a seismic monitor designed to measure tremors in the ground, started springing leaks as fast as NASA could patch them. When it popped another leak just three months before its scheduled launch to Mars, NASA had no choice but to cancel plans to launch the $525 million mission. 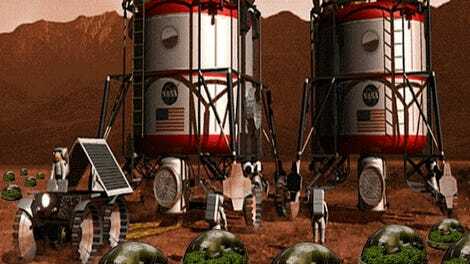 At the time, NASA hoped to reschedule for the next open window to go to Mars in summer of 2018. But the fate of the lander remained up in the air primarily due to questions about budget. It was unclear if the agency would have the extra money to fix Insight and reschedule the launch. Now, NASA has put an additional $150 million into the mission in an effort to send it up on May 5, 2018. When it arrives six months later, we’ll finally begin to unravel what’s really going on inside Mars.